You can purchase by dollar amount or a specific service. Click Here: Buy This Offer Now! "Head to Toe Restoration" Massage - bestseller - is a luxurious blend of Deep Tissue, Polynesian and healing Biomat ( infrared heat/amethyst crystals ) session. It includes scalp and face massage, which often induces an Alpha state ( drifting away and letting go of negative emotions ). The benefits of this type of bodywork are wide-ranging and include relief from aches and pains, decreased stress levels in the body, enhanced mental clarity, improved appearance, and greater flexibility. 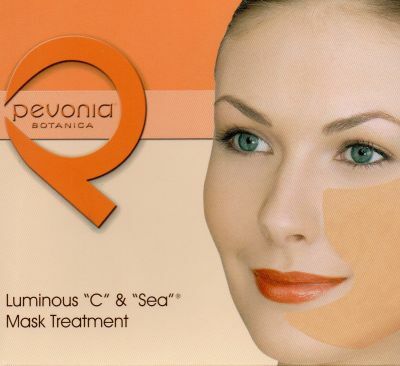 Luminous C and Sea Facial – This facial features a potent blend of stabilized vitamin “C” combined with the latest high-tech formulation of freeze-dried seaweed. It reduces fine lines, strengthens elasticity, and provides relief for dull, sundamaged skin. Your complexion resurfaces renewed, firm and extremely smooth with a luminous glow.